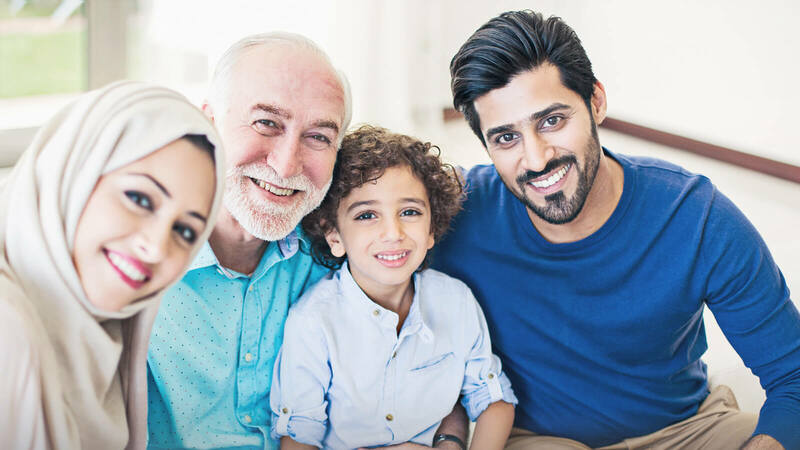 We aim to give our customers a true sense of belonging and an enriched living experience by building our communities around their needs. 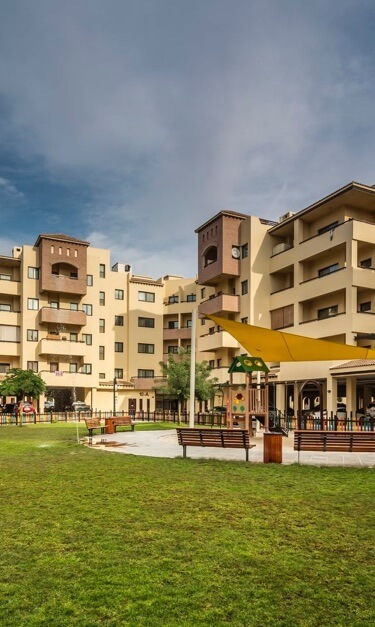 By placing a focus on community events and recreational amenities, we nurture a genuine sense of community spirit in a comfortable and convenient setting. 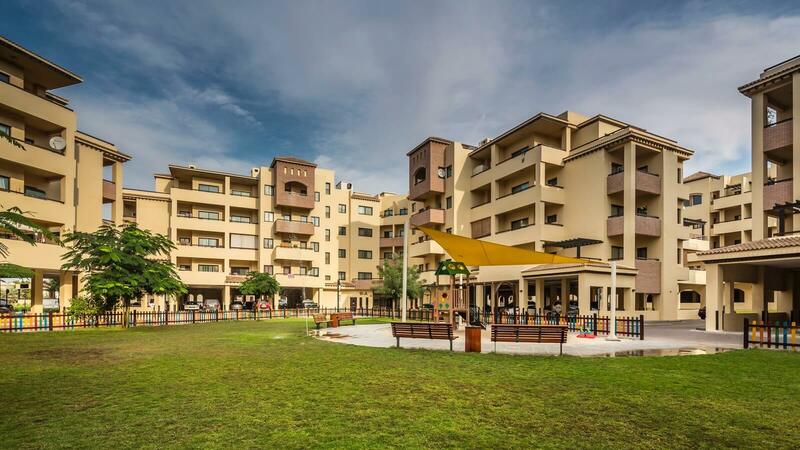 Our self contained communities ensure a comfortable stay for you and your family. 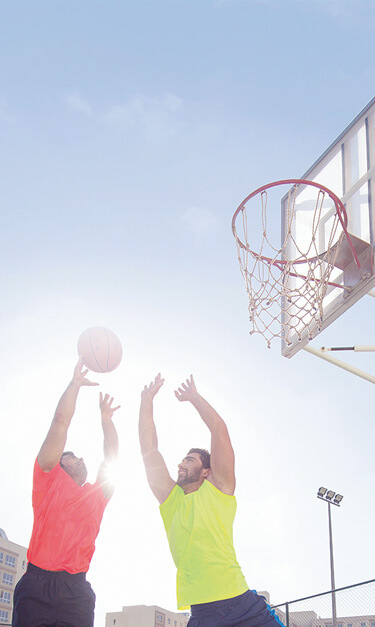 From retail centers and recreation facilities, everything you need is at your doorstep. 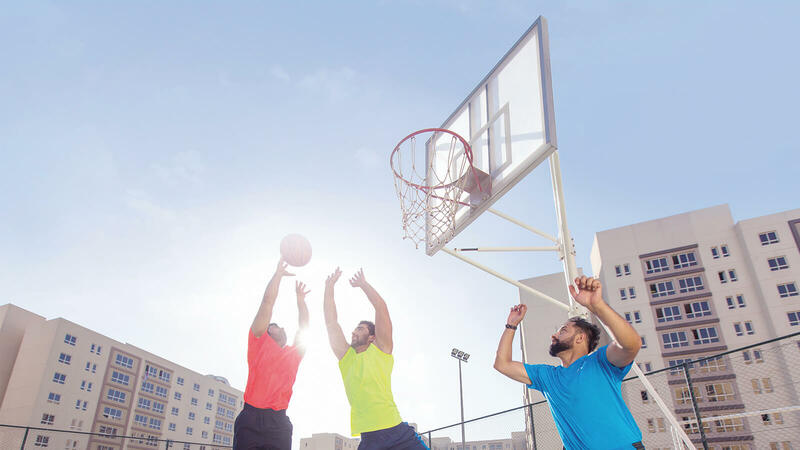 We are continuously enhancing the living experience in our communities by improving existing facilities as well as promoting a healthy lifestyle. From the swimming pools to the playgrounds and everything in-between, there is something for everyone. 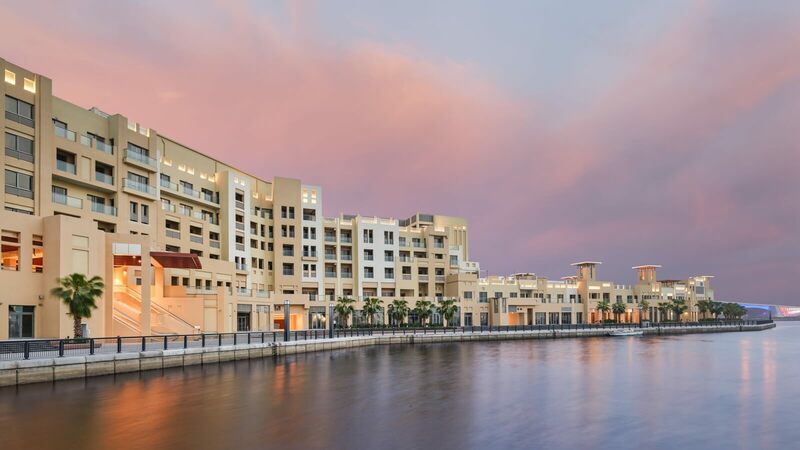 Each of our communities have 24-hour security and on-site maintenance. We offer complete peace of mind, that help is at hand, so customers can focus on enjoying a quality life. 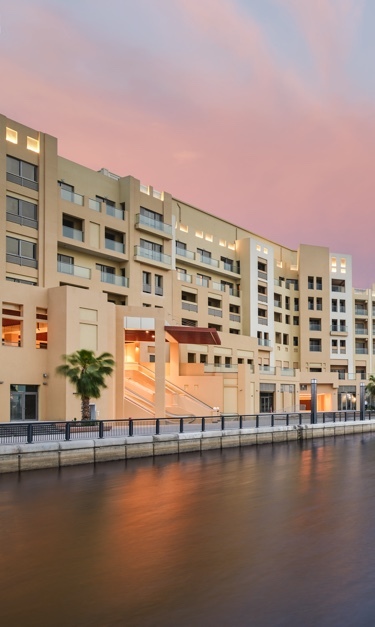 Dubai Asset Management is a Dubai Holding company focused on developing, acquiring and managing a diverse portfolio of for-rent residential communities. Our communities are built and managed around resident needs to enrich their living experiences. Arif Mubarak champions Dubai Holding’s mission to deliver service excellence by ensuring a customer centric approach to core business decisions. Under his leadership, Dubai Asset Management is geared to achieve its purpose of creating meaningful and enriching living experiences across it’s communities through a varied portfolio of safe, reliable and appealing real estate options for individuals and corporates. Established in 2004, with operations in 12 countries and employing over 20,000 people, Dubai Holding is a major investment conglomerate managing a portfolio of assets worth AED 130 billion. Companies in Dubai seeking to lease staff accommodation can find modern workforce housing at key locations.